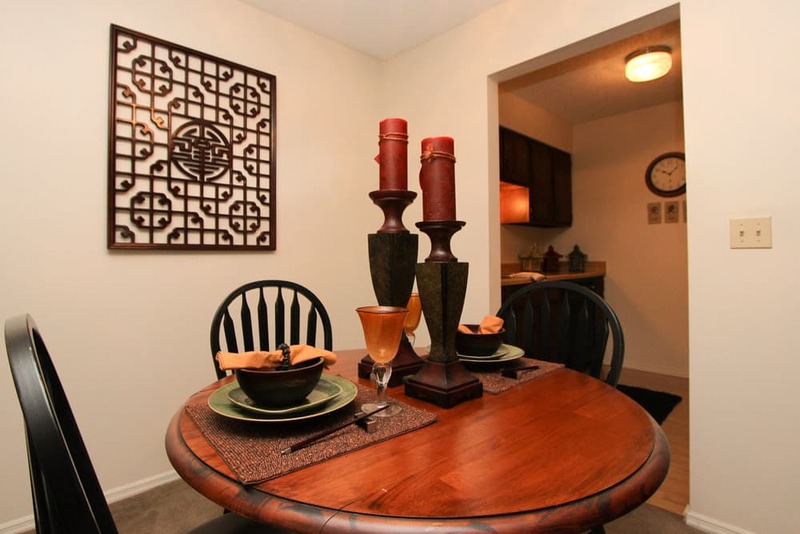 Village Green offers everything you are looking for and more. 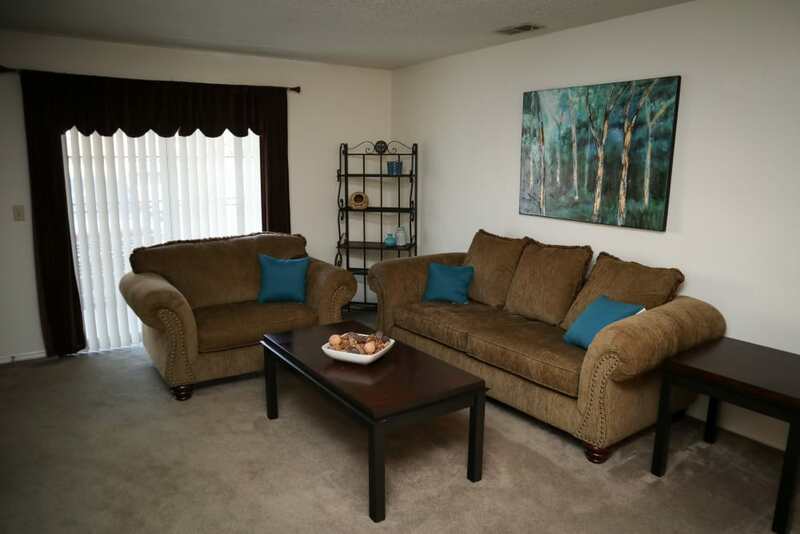 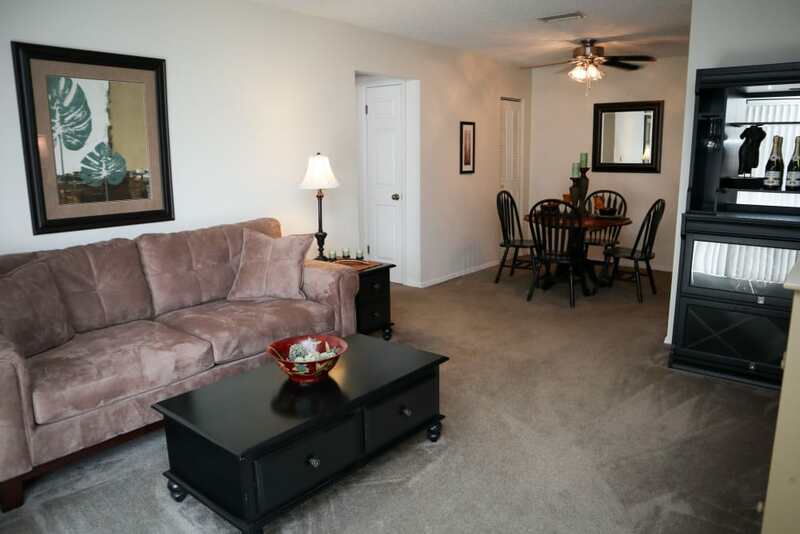 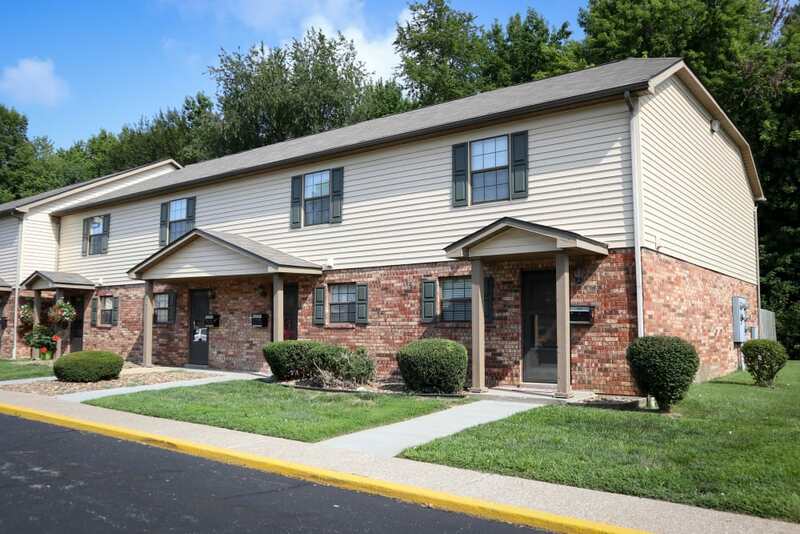 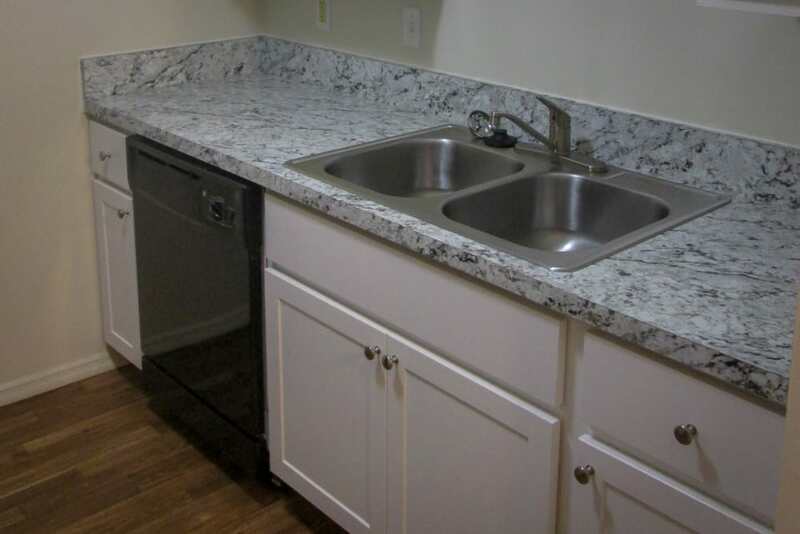 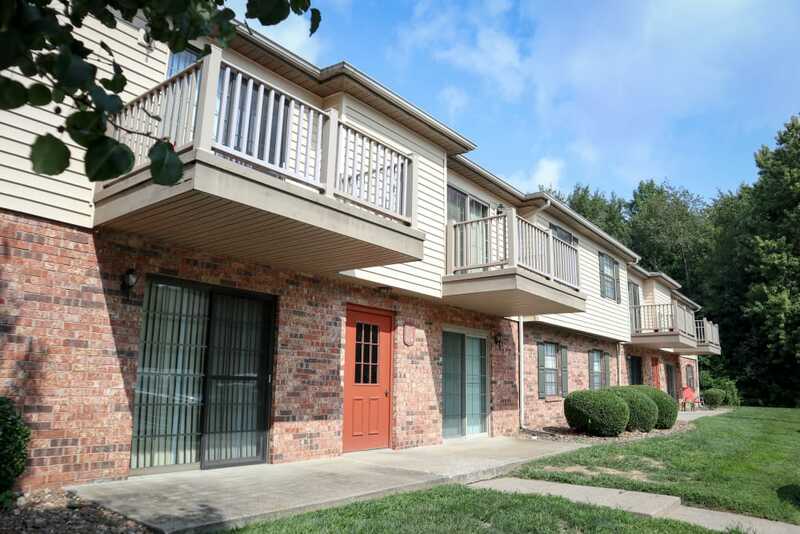 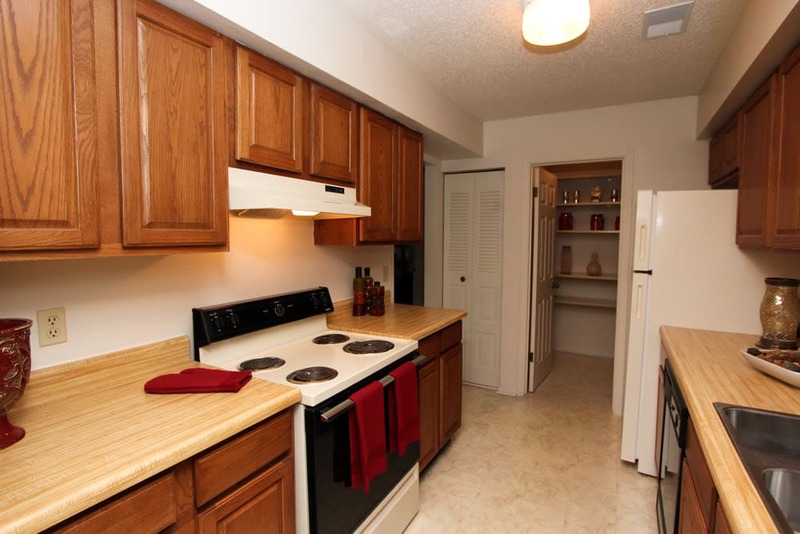 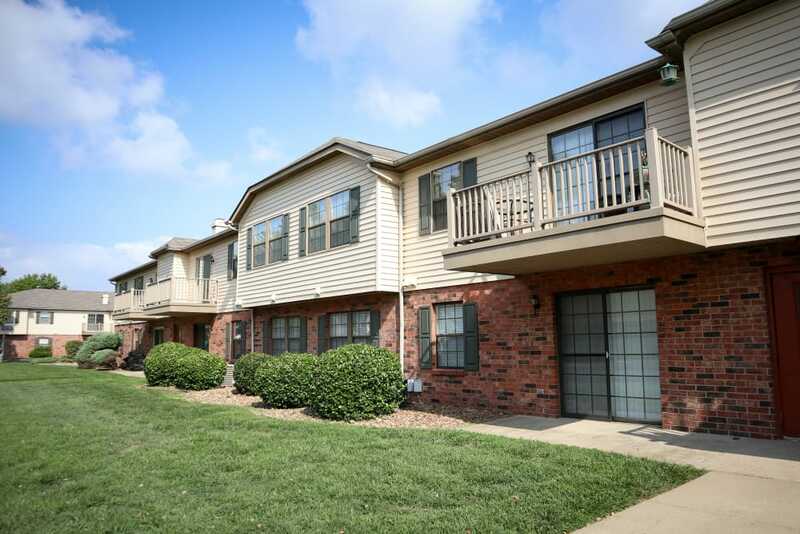 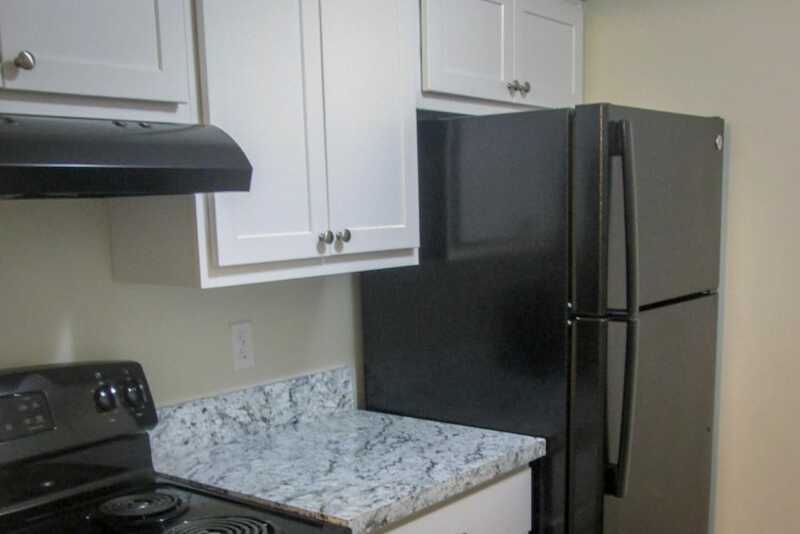 With a wide variety of apartment layouts to choose from, there's a perfect home for you at Village Green Apartments. 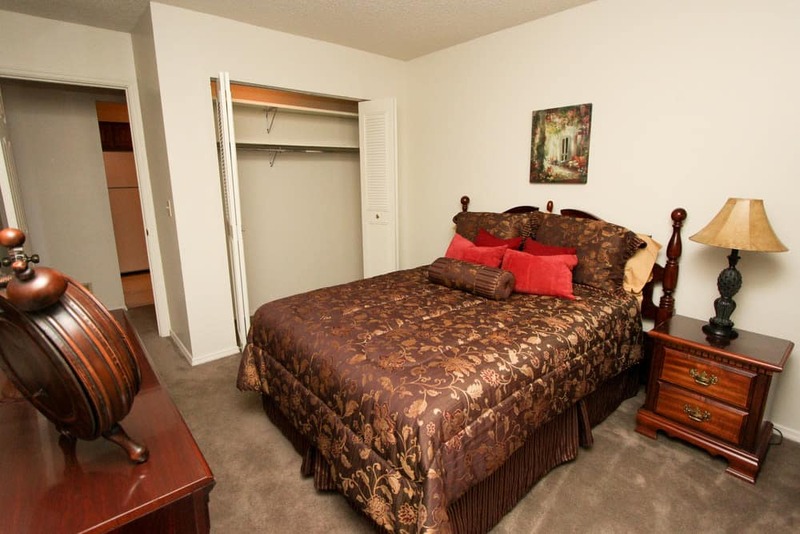 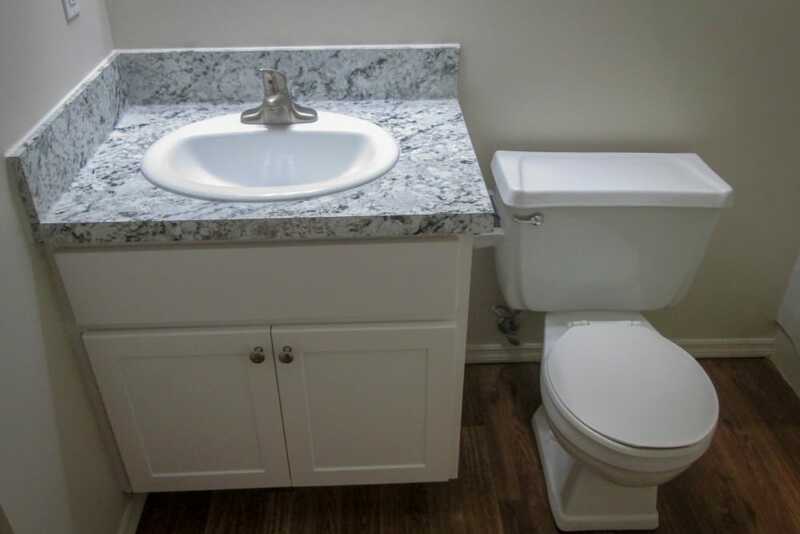 Each of our one, two and three bedroom apartment homes and two bedroom townhomes is designed with comfort in mind. 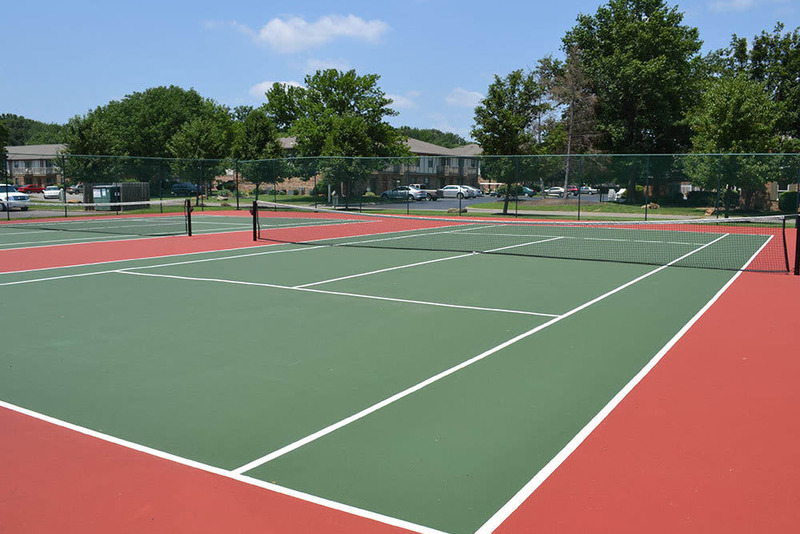 We also offer amenities fitting of a resort with a sparkling swimming pool, two tennis courts, a basketball court and state-of-the-art fitness center. 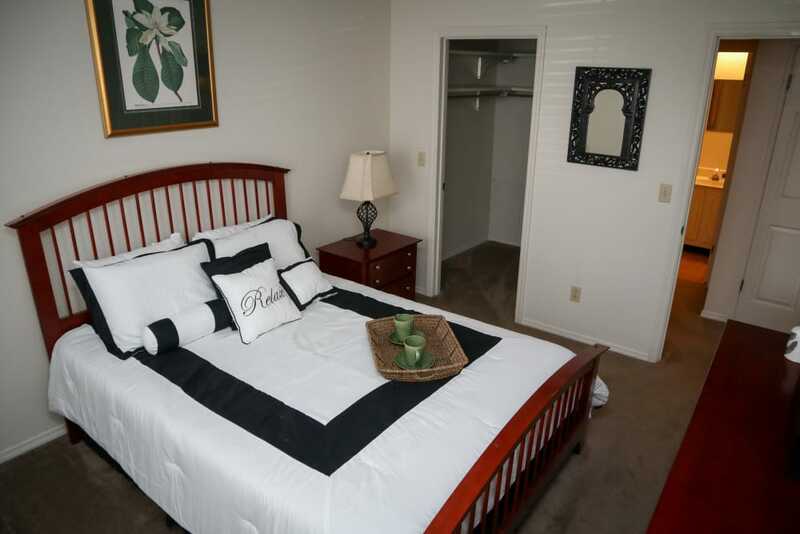 We also offer a three-story clubhouse with billiards table and complimentary business services. 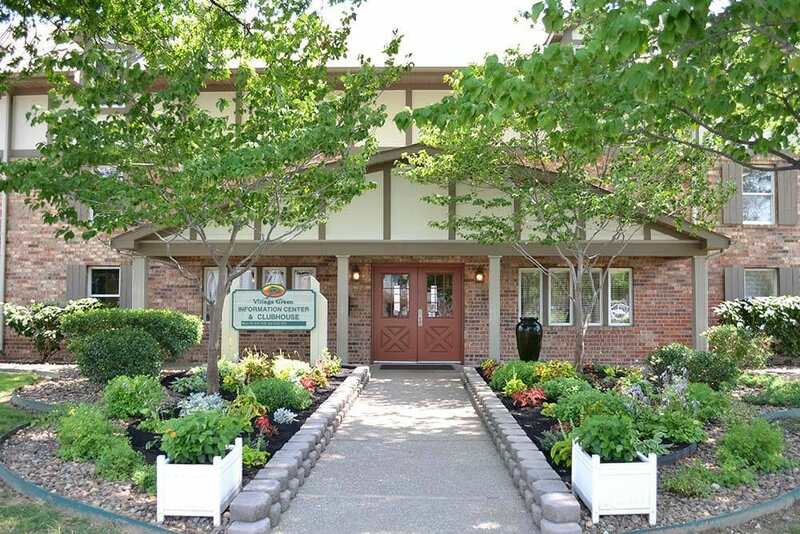 Although you'll enjoy browsing through our photo gallery, there is nothing compared to seeing all that Village Green has to offer in person. 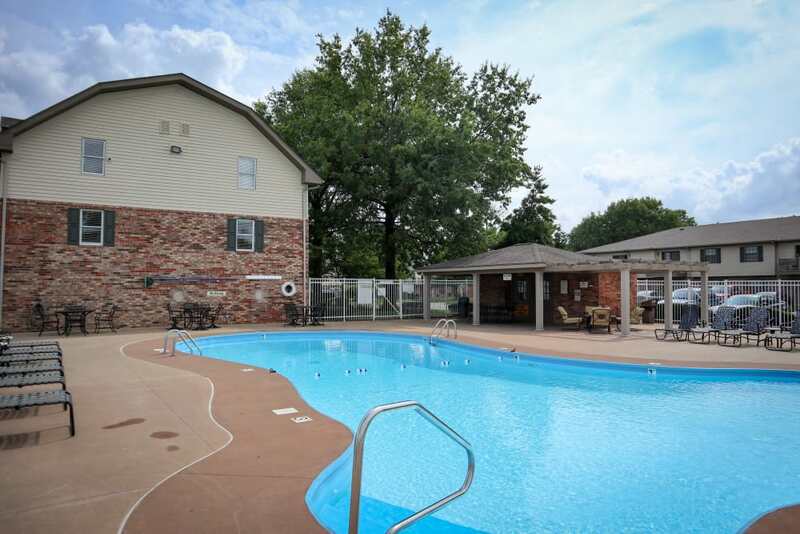 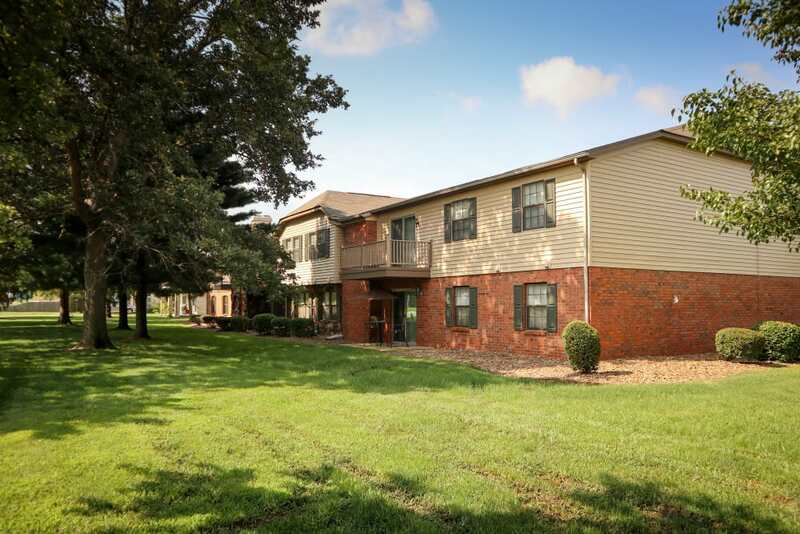 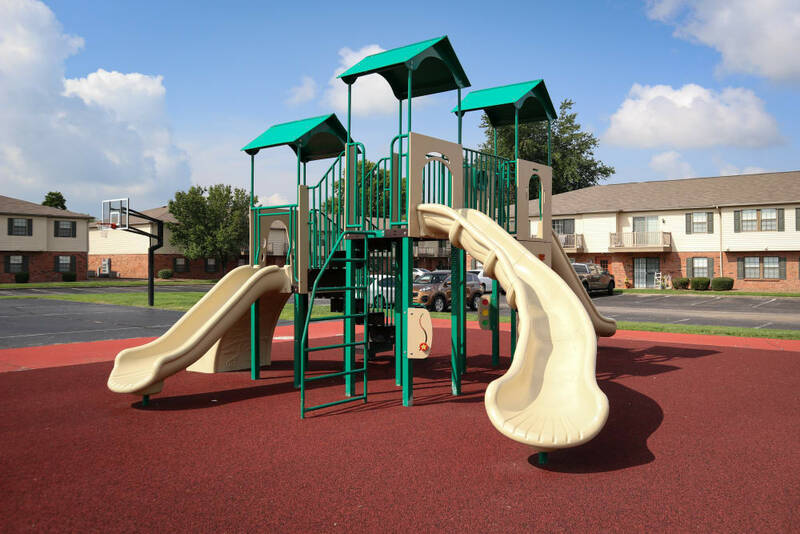 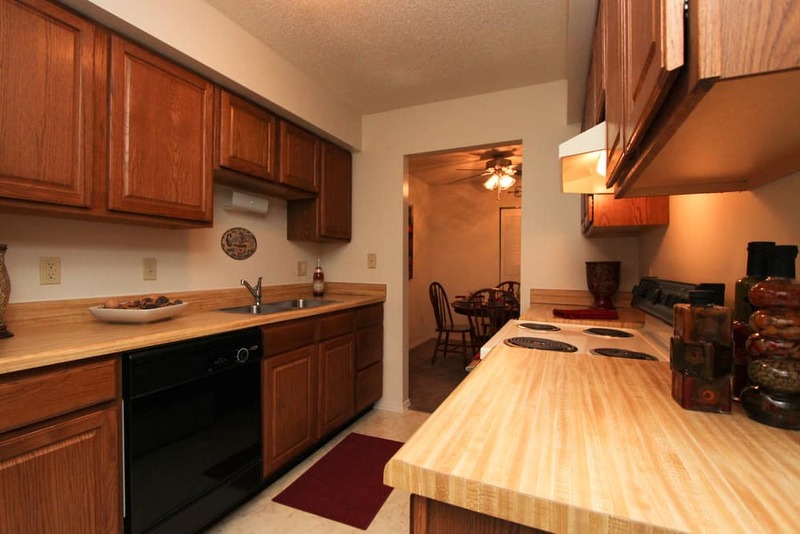 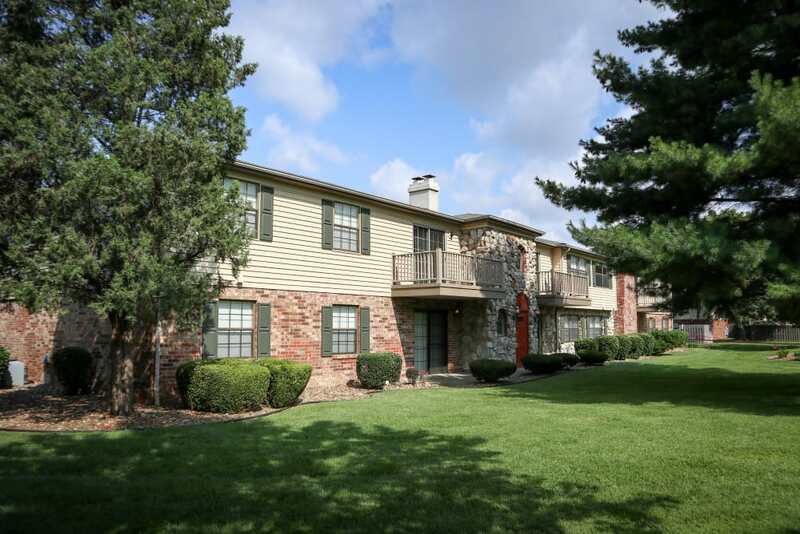 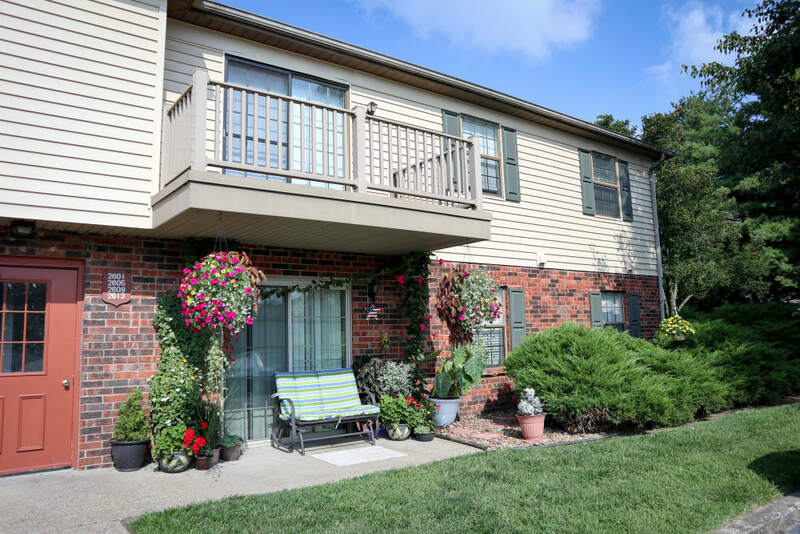 Call us today to schedule your personal tour, then visit our map page for directions to Village Green in Evansville.